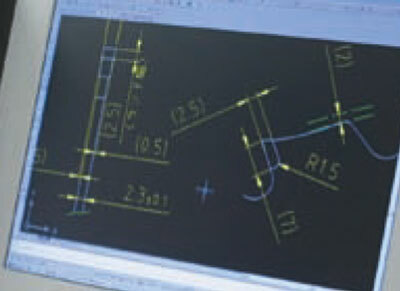 Our mission is to deliver products that match newly developed materials and advanced cutting conditions. 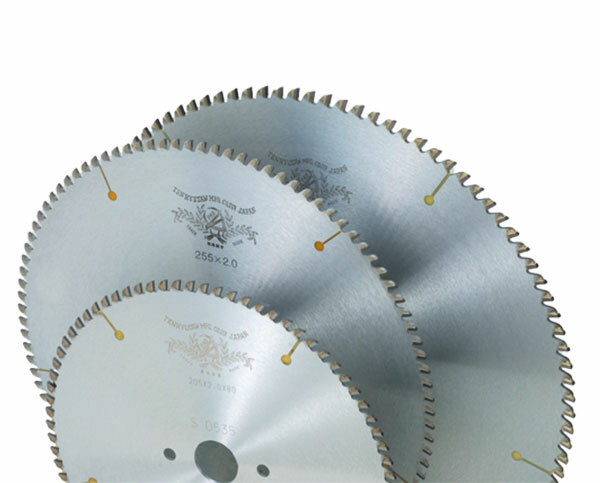 For any machine and application you will find the suitable Saw Blade! Stationary sawing machines like Amada, Behringer-Eisele, Bewo, Bimax, BLM-Adige, Bomar, CTS-Conni-RALC, DoAll, Everising, Elumatec, Exact-Cut, Ficep, Framag, Kasto, Kaltenbach, Kentai, Lazzari, Linsinger, Mair, Mega, MFL, Nishijimax, Ohler, Plantool, Presta, Rattunde, Rohbi, RSA, Sinico, Simax, Soco, Tsune, etc. Flying Cutoﬀ saws like Addafer, Dreistern, OTO, SMS Meer, MTM, Olimpia, VAI-Seuthe, etc. Orbital and multihead saws like Addafer, Elmaksan, Kusakabe, Linsinger, Nakata, OTO, Plantool, SMS, Sytco, Shingyong, Shenyang SRET Equipment, etc. Machining Centers, Hardening and Straightening lines HAGE, IMO, Pfiffner-Hydromat, SEMA, Dornieden, etc. etc. We believe that products, which combine the above performance and requirements to an advanced degree, are also saws that offer the best value in terms of the budgets of our customers. In our 100 year history, our company has tackled a number of issues related to cutting, and accumulated necessary know-how for manufacturing saws. 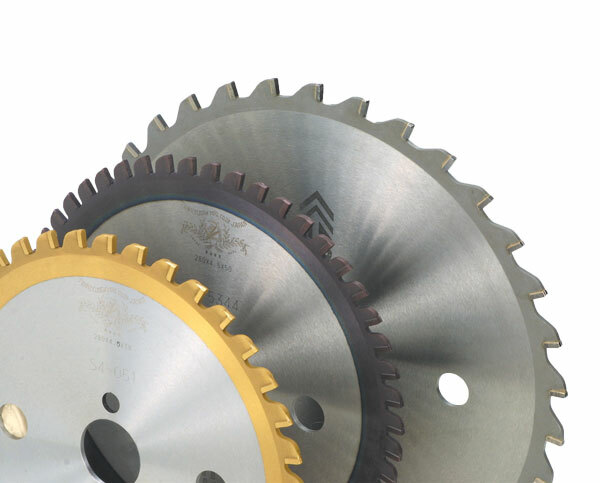 We manufacture the world‘s leading products by utilizing manufacturing facilities which have been uniquely developed, and which outstrip existing processing machines, from the quenching of saw plates and the tempering process to a final process in which quality is checked. Building a system, which responds promptly to needs for greater sophistication is also one of our major themes. The development of new products starts from examining the characteristics of work materials used by our customers. 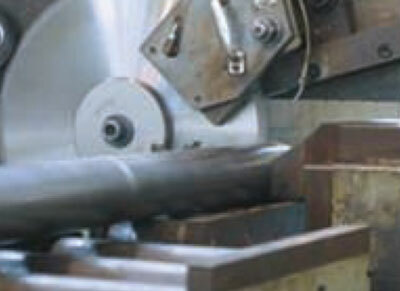 We begin a cutting test by using a testing machine from a pre-production stage of a work material. We work closely with our customers to single out the most suitable tooth tip material, or to develop the tooth tip material that best suits the properties of the work material. 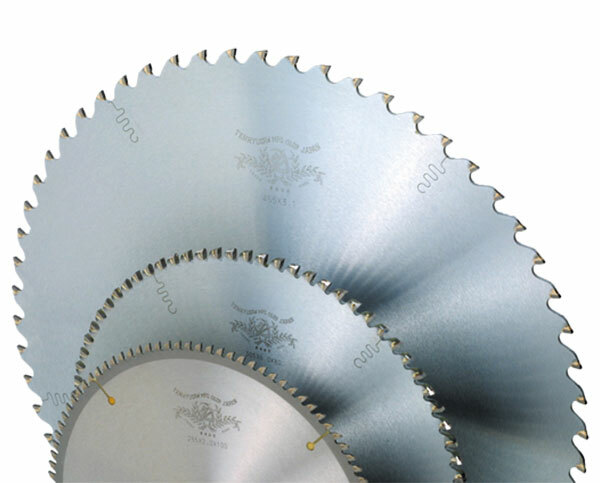 Through these trial cutting sessions, we are able to suggest the most suitable cutting parameters, and to deliver the best saw for each individual user. TENRYU is an international Enterprise with headquarter in Fukuroi Japan and listed on the stock exchange. The company was founded over 100 years ago in 1913 and first activities go back to 1910. 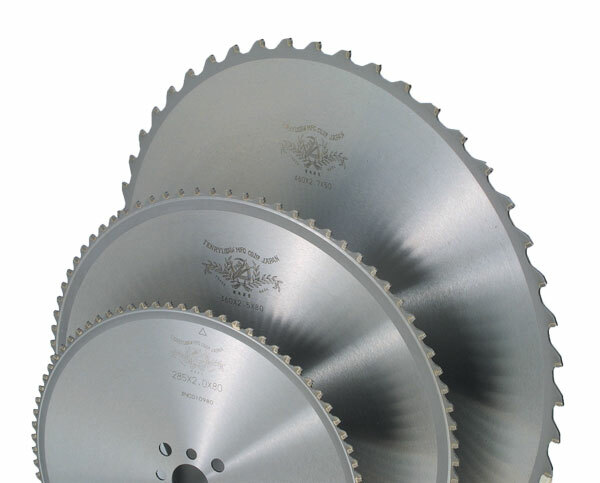 The first ever Circular Saw Blade produced in Japan was made by TENRYU and so we are proud and legitimate to call us: PIONEERS of Sawing Technology! 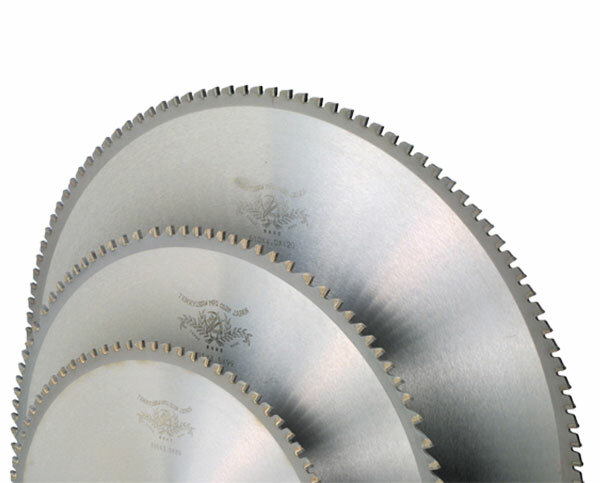 Another of our important themes is to maintain the performance of your saw blade at its very best. Maintaining the performance of a new product is not the only purpose of resharpening. 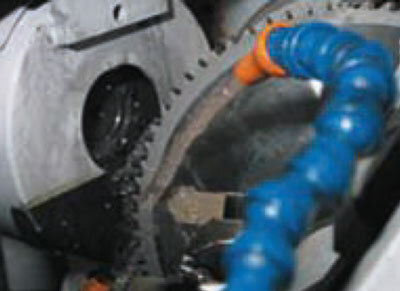 We inspect the blade in detail after use, and we analyze the cutting condition during use. Based on these results, we propose the most economical form of processing. We believe that the best possible resharpening service is that which provides a way of maintaining a superior cost performance. SAWING IN A NEW DIMENSION! High cutting speed, precise cut, best cutting surface and long lifetime, are results of over 100 Years of Research and Development. Economic sawing is symbiosis of tool and machine Our specialists, with their established skill and in step with actual practice experience, will support you and your staff „at the machine“ to achieve best possible sawing result! how much is "2 + 3"?